From Walt Disney Pictures and Jerry Bruckheimer Films comes a fun, modern-day adventure that follows Dave (JAY BARUCHEL), just an average college student, or so it appears, until the sorcerer Balthazar Blake (NICOLAS CAGE) recruits him as his reluctant protégé and gives him a crash course in the art and science of magic. As he prepares for a battle against the forces of darkness in modern-day Manhattan, Dave finds it is going to take all of the courage he can muster to survive his training, save the city and get the girl as he becomes THE SORCERER’S APPRENTICE. 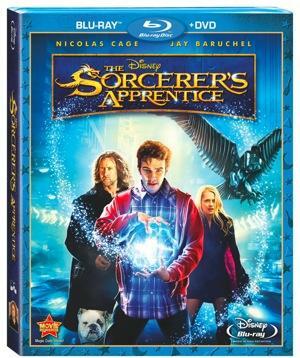 The Sorcerer’s Apprentice releases in DVD and Blu-ray format on 30th November 2010. Bonus Features: Go behind the scenes and on location to learn all about the making of The Sorcerer’s Apprentice. 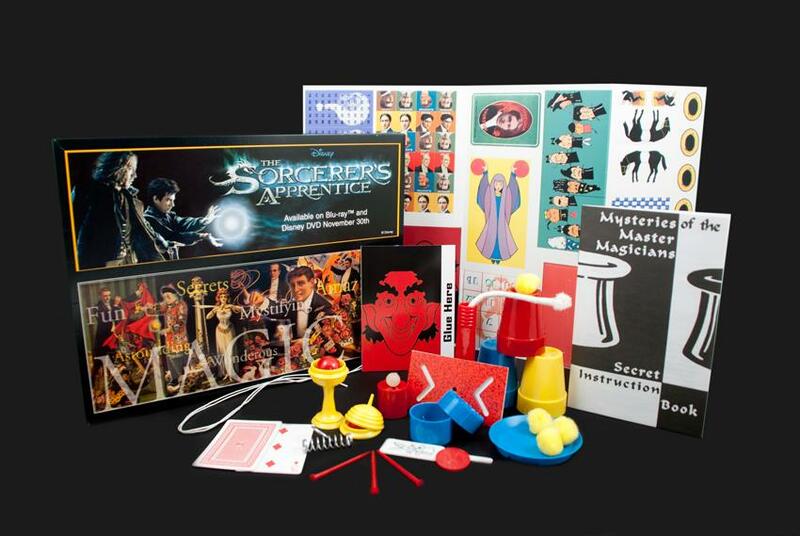 Win a Sorcerer’s Apprentice Gift Pack containing a Magic Kit and a movie DVD. Last date for entries is December 13, 2010.